Our vehicle range is comparable to the competition, in that we can offer vehicles ranging from a standard corporate sedan through to luxury coach options that can seat 50 passengers. 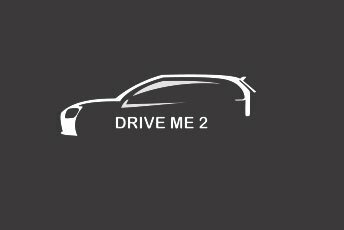 For more info., please visit at https://www.driveme2.com.au. Previous Previous post: Managing a move to your new forever home.